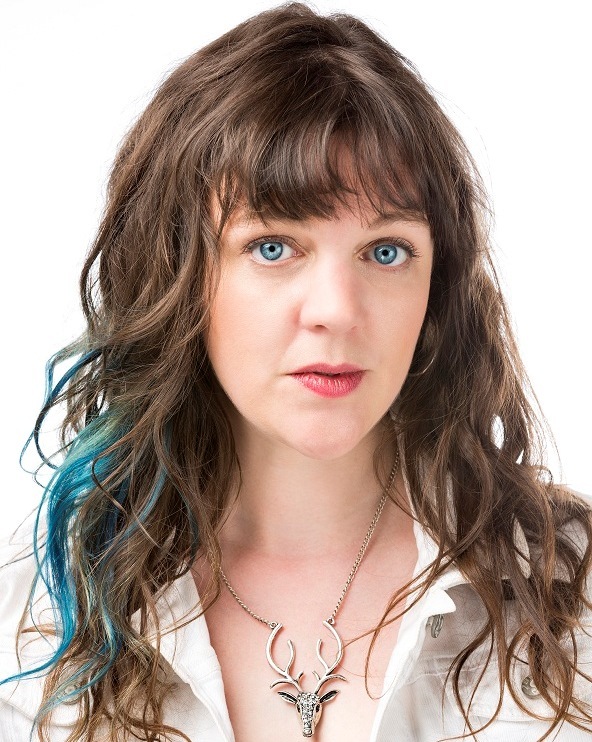 Amelia Curran is a Juno Award winning singer-songwriter from St. John's, Newfoundland. Amelia has toured extensively throughout North America, the UK, Europe and Australia. I used to think suicide was cowardly. I was angry with my friends who committed such an act. I avoided those who had tried to end their lives but lived. Then in 2004, with the death of my friend and roommate RM, I obediently cut her obituary out of the paper to put with the rest and discovered some were missing and that I had lost count of my dead friends. Posted in Amelia Curran, Patients' blog. Tags: Amelia Curran, bipolar disorder, depression, mental health, suicide, youth on October 20, 2014 by CMAJ.